An itinerary for the serious wine taster. Just over an hour’s drive from the Melbourne CBD, weave your way through the majestic greenery and ashen boulders to follow the tasting trail, creating your own gourmet itinerary. Each stop has something unique to share. 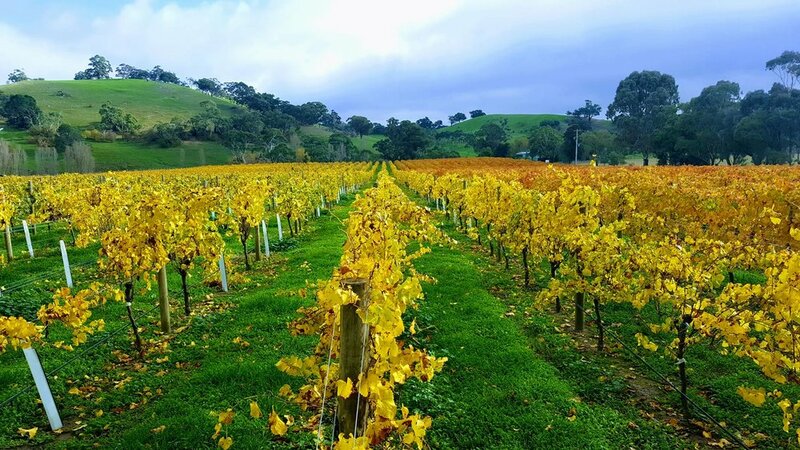 Featuring boutique, small yield family run wineries, Tour from each vineyard tasting Tempranillo, Nebbiolo, Grenache, Chardonnay, Viognier, Riesling and Vermentino, Sparking Shiraz, Dessert styles and of course, Heathcote Shiraz. Owner-winemakers welcome you at every stop, ready at the cellar door to share their knowledge of the region.